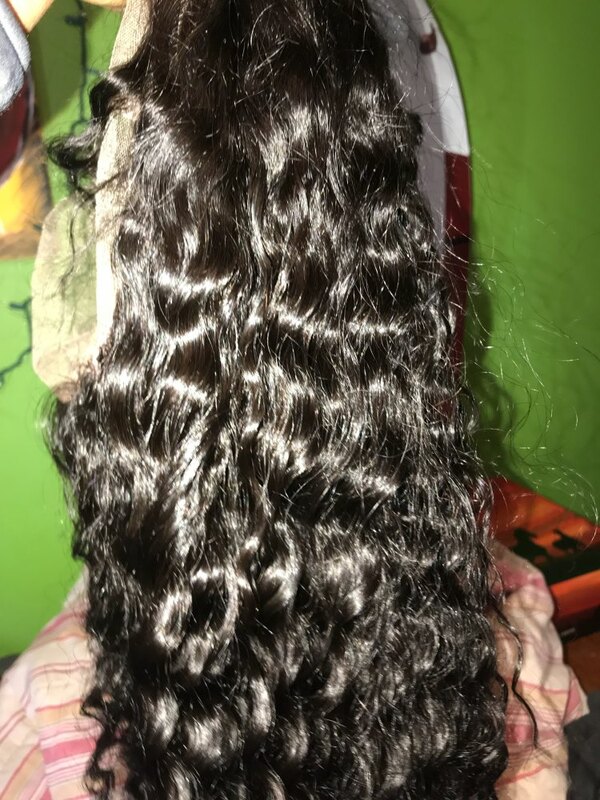 the hair is beautiful, soft and it has a good smell, I will continue to buy from this dealer. Thanks for this product. This unit (wig) is great, it comes a tad longer than what you paid for (which is a plus). Density is great, very diverse parting space. No issues, only one is that it has a small smell to it but something too noticeable.